The IETF is proud to offer a free, monthly electronic newsletter. 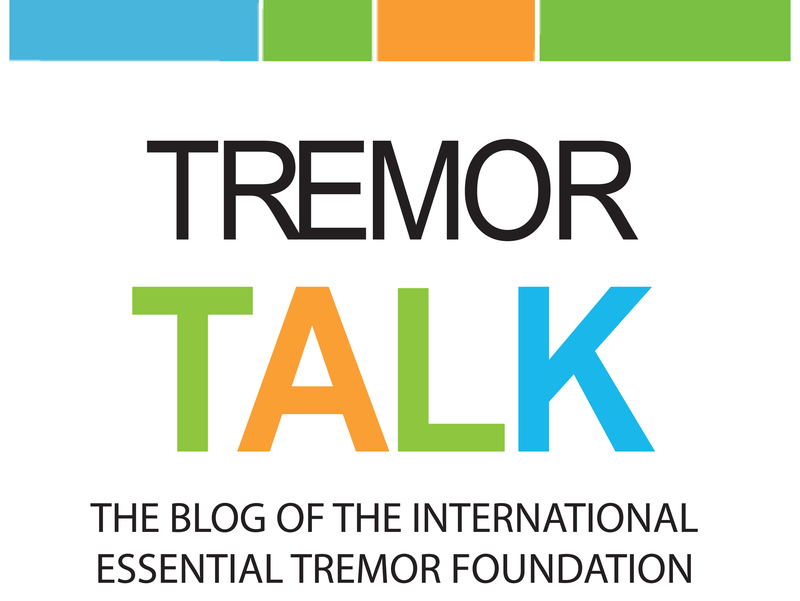 Keep up-to-date on the latest essential tremor news and information. Just click the button below, enter your information and you will be ready to start receiving Tremor Gram in your inbox. 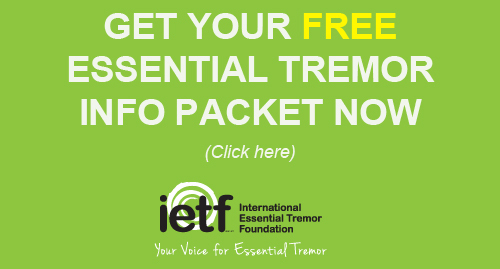 If you are only wanting to update your email address, please contact the IETF directly by email, info@essentialtremor.org or call us toll-free 1-888-387-3667.